Start a bowhunting revolution in your family with the new 2019 PSE Uprising?! 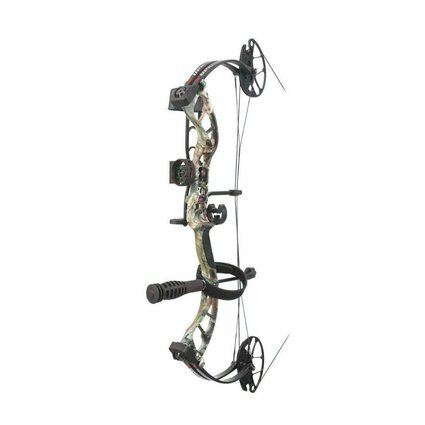 This incredible compound bow value is designed to be ultra-adjustable without the need of a bow press, the Uprising? features an adjustable draw length of 14?-30? and an adjustable draw weight from 15 to 70 lbs. 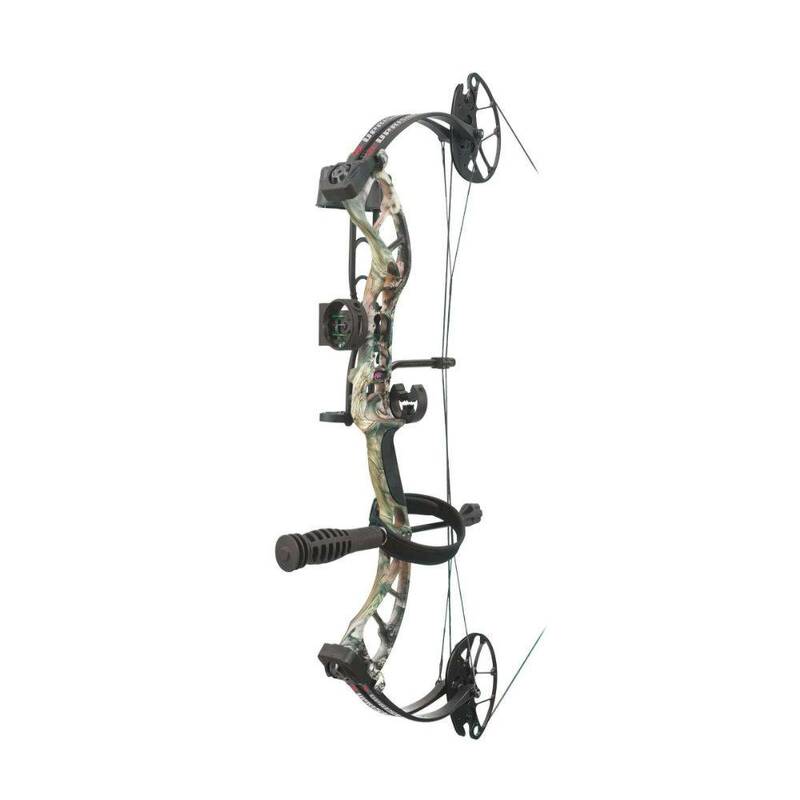 This is the perfect bow starter bow for anyone who wants to get into archery and is looking for a bow that adapts to them…and with up to 310 fps of shooting power, this bow is sure to fill some tags too! 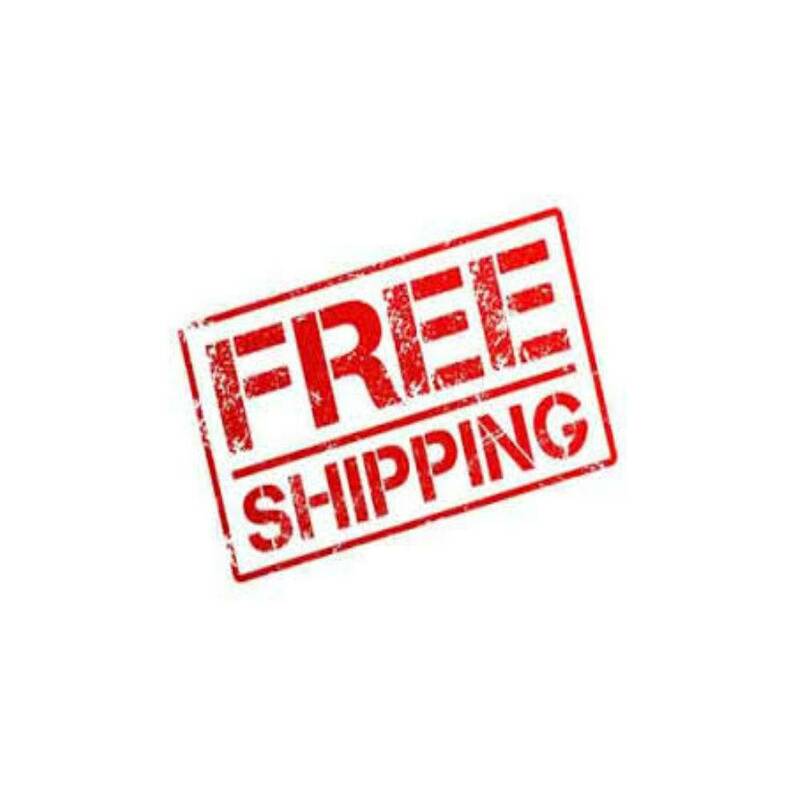 Package Includes: 3 Pin Sight, Arrow Rest, 5-Arrow Quiver, 6″ Stabilizer, and 3-Carbon Arrows. Choose from Mossy Oak Country, Black or Muddy Girl.